« Finest in the Nation! I had a great time at theHarrisburg Jamfestthis weekend! I got to see lots of friends, many of whom played the event. It had the backyard camping feel (It originated on the promoter’s mom’s backyard) I set up on Saturday along with some other venders and it was nice to have people recognize obscure phish reference in the some of my artwork. 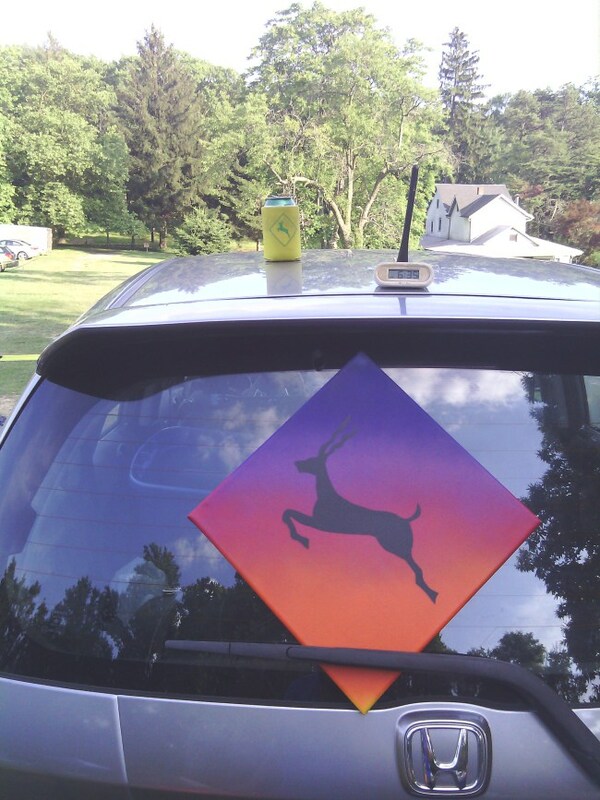 I sold a couple prints and an antelope painting, so the weekend was successful, but more importantly I had fun! This entry was posted on July 1, 2014 at 12:47 am and is filed under Uncategorized. You can follow any responses to this entry through the RSS 2.0 feed. You can leave a response, or trackback from your own site.